I will describe various kinds of writing contests, the pros and cons of entering said contests, and give advice on how to improve an entrant’s chances of winning. There are many contests for writers. Some may think that it’s not worth the time or the cost of the entrance fees. After all, many contests get hundreds of submissions, and judging is often somewhat subjective – every reader has different likes and dislikes. However, thanks to winning or placing in writing competitions, I have received plane tickets to Paris, Sydney, and Columbia, South Carolina (from my home in Japan). I’ve also been awarded cash, medals, trophies, and plaques and shiny prize stickers for my books, not to mention bragging rights and prestige. A contest win can also be an excuse for a burst of publicity. Contests may lead to recognition, getting an agent or publisher, and book sales. So how do you decide which contests to enter? How do you win? In this session I will share my expertise as a frequent contest entrant, sometime winner, and occasional judge. Suzanne Kamata has won many awards for her writing including a grant from SCBWI for her forthcoming novel tentatively titled Indigo Girl (GemmaMedia 2018), a grant from the Sustainable Arts Foundation for her as-yet-unpublished mother/daughter travel memoir Squeaky Wheels, the Paris Book Festival Grand Prize for Gadget Girl: The Art of Being Invisible (GemmaMedia 2013), and an IPPY Silver Medal for her most recently published novel The Mermaids of Lake Michigan (Wyatt-Mackenzie Publishing 2017). Picture book writing is a particular art. Writers of picture book manuscripts must write for page turns and create opportunities for the illustrator—writing just enough to offer possibilities. This session introduces the craft of writing picture books for current English-language picture book markets. Writing is only half the story in picture books–images and text interact to tell the story together. So how do we write text without saying too much? 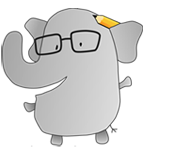 Where in our writing should we step aside for the illustrator? And how do we compress stories for the strict count of 32 pages? How can we skill up to craft manuscripts that appeal to editors and art directors for their illustration possibility? This session will explore the anatomy of the picture book as it pertains to writers and offer guidelines for crafting fresh, marketable picture book manuscripts. We’ll examine sample picture books—fiction, nonfiction, poetry—and try some interactive exercises. We will address the current English-language picture book markets and share the gaps, openings and opportunities for writers to get a foot in the door. 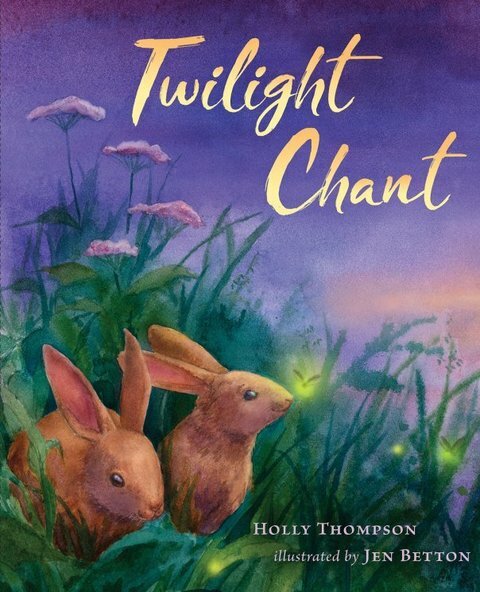 Holly Thompson is author of the picture books Twilight Chant; One Wave at a Time, The Wakame Gatherers: verse novels Falling into the Dragon’s Mouth, Orchards, The Language Inside; and the novel Ash. She writes poetry, fiction and nonfiction, is SCBWI Japan Regional Advisor, and teaches at Yokohama City University. Kitaab Publisher Zafar Anjum and contributor Suzanne Kamata will discuss The Best Asian Short Stories 2017 anthology. Anjum will also talk about other anthologies in the works and publishing opportunities for Japan-based writers and translators in Singapore. 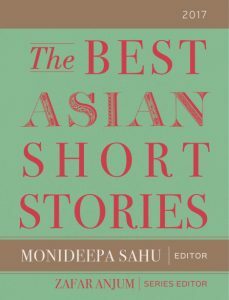 Zafar Anjum, who heads the independent Singapore publishing house Kitaab International, and contributor Suzanne Kamata, will introduce The Best Asian Short Stories 2017 anthology. In addition to the anthology series, Kitaab has published novels, short story collections and stories for children. Anjum will also discuss his vision for Kitaab and publishing opportunities for Japan-based writers and translators. There will be a question and answer period. Zafar Anjum is a writer, publisher, and filmmaker who lives and works in Singapore. His books include Kafka in Ayodhya and Other Short Stories (Kitaab International, 2015), Iqbal: The Life of a Poet Philosopher and Politician (Random House India, 2014), and The Singapore Decalogue (Red Wheelbarrow, 2012). He is the founder-editor of Kitaab, an online journal and publishing company that promotes Asian writing in English. Suzanne Kamata is the author or editor of ten published books including, most recently Screaming Divas (Simon Pulse, 2014), The Mermaids of Lake Michigan (Wyatt-Mackenzie Publishing, 2017) and A Girls’ Guide to the Islands (Gemma Open Door, 2017). 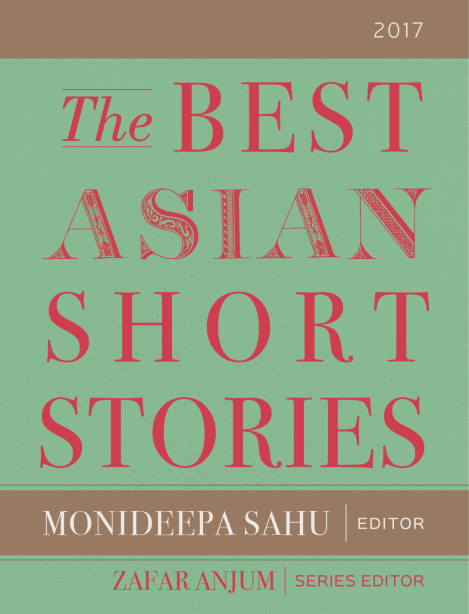 Her story “Mon-chan” was selected for inclusion in The Best Asian Short Stories 2017 anthology. She is an Associate Professor at Naruto College of Education. Exploring local wonders with loved ones can conjure up magical memories—and an enormous sense of satisfaction upon overcoming numerous obstacles. 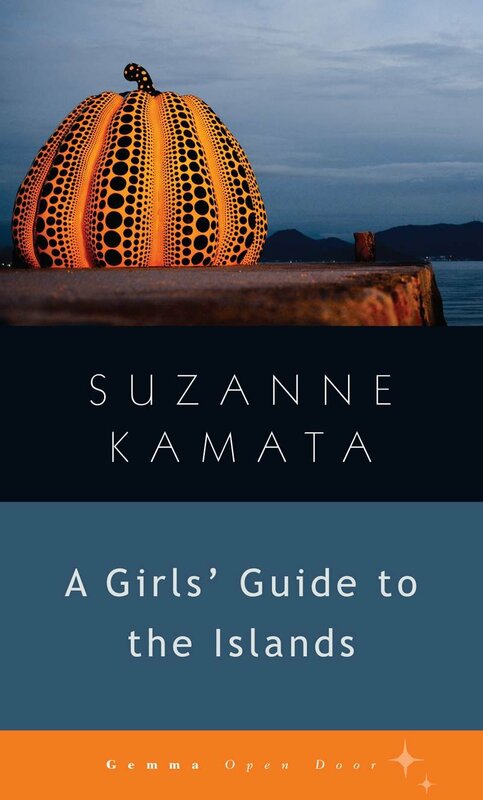 JET alumna Suzanne Kamata (Tokushima-ken, 1988-90) lived through such experiences, which are recounted in her nonfiction debut, A Girls’ Guide to the Islands. Such a title would indicate a guidebook for female travelers. 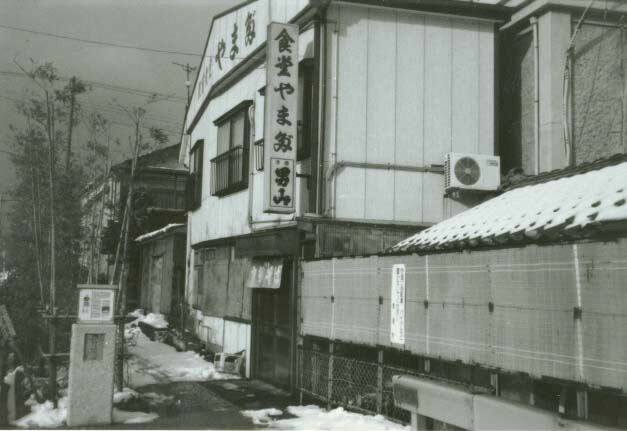 But a scan of its second paragraph reveals the book is a first person travelogue of the author and her daughter Lilia’s exploration of their corner of Japan. Despite spending most of her life in the countryside, Kamata (author of Gadget Girl and The Beautiful One Has Come) has not just visited some nearby landmarks; she figures playing tourist in several locations would serve as good mother-daughter bonding experiences. This treats the reader to a journey of art exploration. Lilia loves art and she wants to make a career out of it. Kamata also shares an affinity for art, which makes them perfect travel partners. 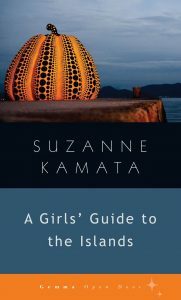 A Girls’ Guide to the Islands is enhanced by the author’s illumination of the art she sees—such as Yayoi Kusama’s My Eternal Soul, which is painted in vivid colors that are considered unsettling in Japan (the artist’s iconic pumpkin sculpture in the island town of Naoshima also graces the book’s cover)—as well as the works that enthrall her daughter. Fortunately for them (and possibly surprising to some), foreign art from renowned artists was easy to locate in the rural museums they visited. Kamata and Lilia find one of Monet’s most famous paintings and Andy Warhol’s Flowers in Naoshima, as well as other works from other non-Japanese artists. Posted by Tom Baker (Chiba, 1989-91). 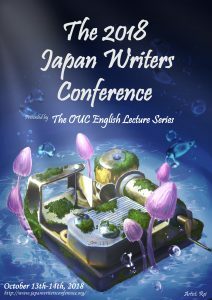 The Japan Writers Conference is a free annual event for English-language writers, held in a different part of Japan each year. In 2016, it will take place on the weekend of Oct. 29-30 at Tokushima University in Shikoku. A good number of current and former JETs always take part, and one of them is this year’s conference host: Tokushima University Lecturer Suzanne Kamata. 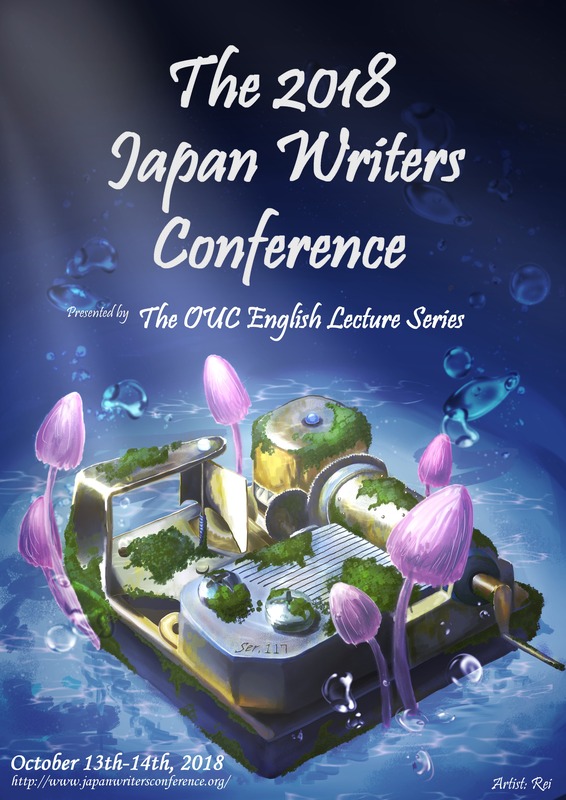 For details on those and about two dozen other presentations, visit www.japanwritersconference.org or follow @JapanWritersCon on Twitter. 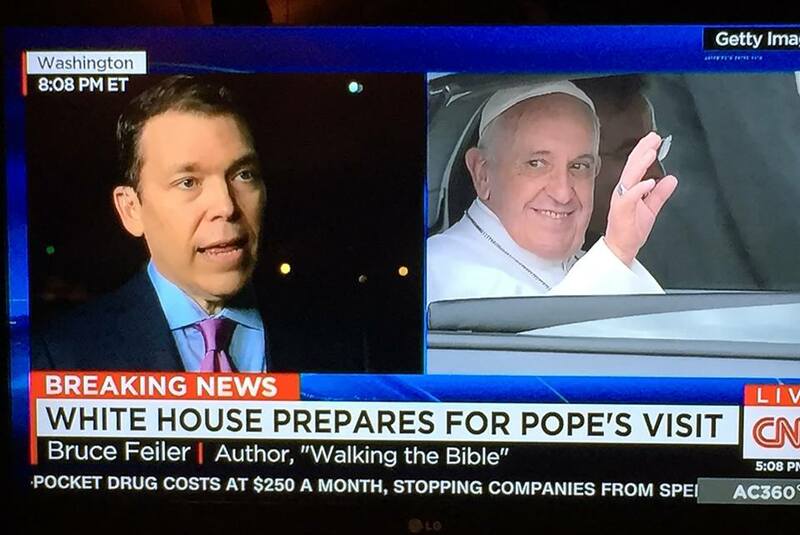 Bruce Feiler (Tochigi-ken, 1989-90), author of Learning to Bow as well as several books on religion including Walking the Bible, Abraham and Where God Was Born along with other popular books including The Council of Dads, and, most recently, The Secrets of Happy Family, can now add CNN commentator to his resume. 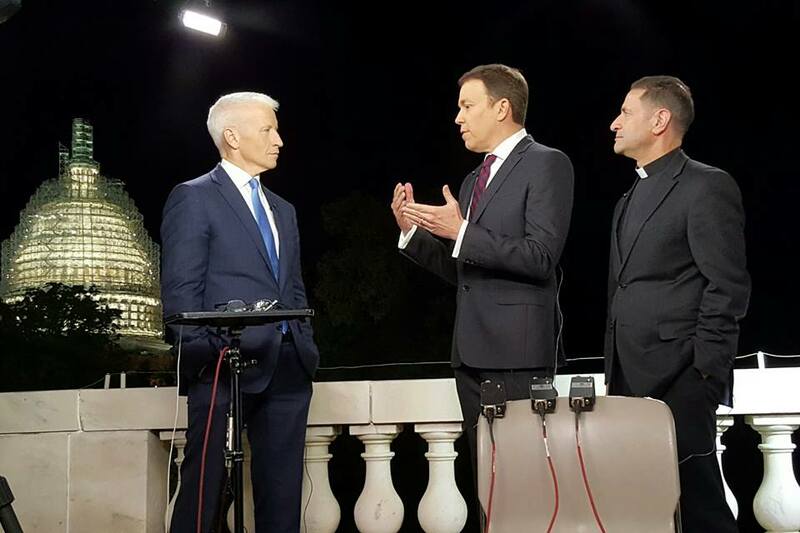 He has been providing religion-related perspectives in live conversations with Anderson Cooper, Wolf Blitzer and others. To read prior JETwit posts about Bruce Feiler, please click here. For more regular updates, follow Bruce on Facebook: www.facebook.com/brucefeilerauthor. Jonathan Bissell (Chiba-ken, 1995-2000) has written a “how-to” guide to getting unstuck and pursuing your life or career dreams. 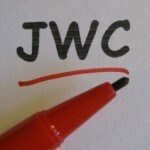 A timely topic as many JETAA chapters are hosting career forums over the next few weeks. His book, entitled “Dream in Color, Think in Black & White: How to Get Unstuck and Fulfill Your Dreams” is now available on Amazon in both Kindle and paperback. For complete details visit amazon.com/author/jonathanbissell. The world is filled with dreamers, but it’s owned by people who do. Yet too many dreamers are stuck, unhappy and unfulfilled in their life or career. They don’t know how to move forward or what to do next. 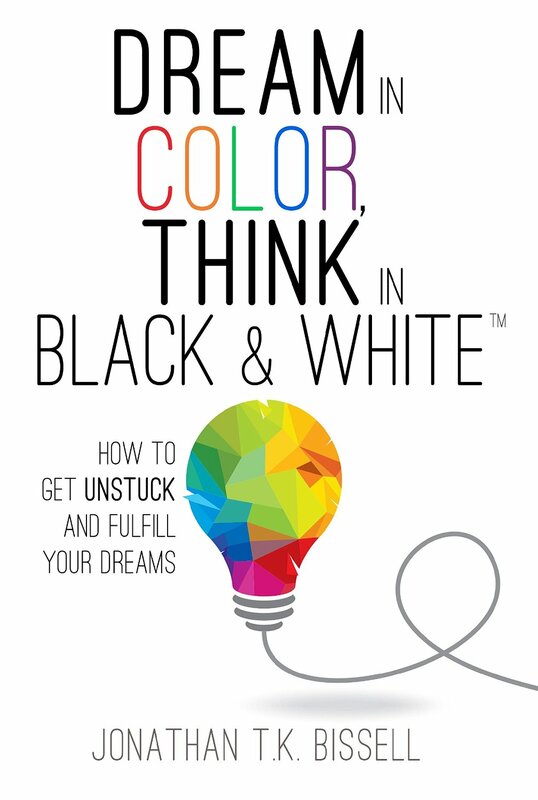 Dream in Color, Think in Black & White is a focused and powerful book that provides practical and encouraging step-by-step guidance for dreamers everywhere who want to get unstuck and fulfill their dreams, but don’t know how. Admit it. You’re stuck. Somewhere along the way, you had a dream that you let go of. But it hasn’t let go of you. You’re the reason this book was written. Because dreams matter. Dreams are powerful. And sometimes dreams just won’t go away – no matter how impractical, ill-timed or financially risky they are. This is a book about getting unstuck in your life or career. It’s about learning to Dream in Color and Think in Black & White. There are three parts to this book: Dreaming in Color, Thinking in Black & White, and Fulfilling Your Dreams. Each part contains practical “how to” steps and examples explaining how to get unstuck and move toward your dream. The rest is up to you. Let’s get started. Chaya Abelsky, Master Certified Coach, Principal at Triumphant Journeys LLC and Director of the NonProfit HelpDesk. Jane A Creswell, Master Certified Coach, founder of IBM Coaches’ Network, CEO of iNTERNAL iMPACT, LLC, and the author of two books. Luther Jackson, Board Member, American Leadership Forum – Silicon Valley. School might be out, but that doesn’t mean your educational summer reading can’t be fun. 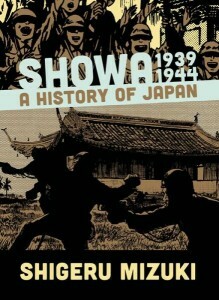 Welcome to part two of Shigeru Mizuki’s manga history of Japan during the Showa period! 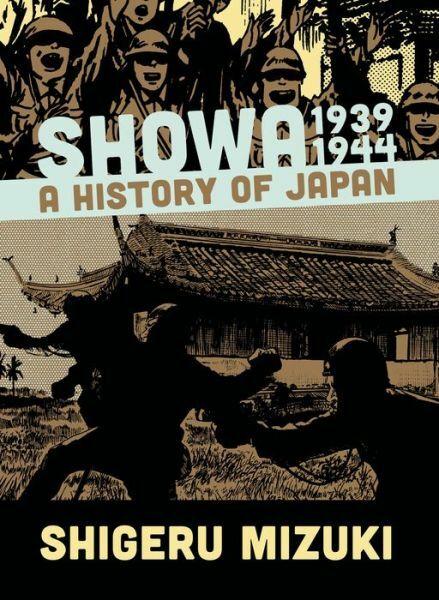 If you’re just tuning in or need a refresher, check out JQ’s review of the first book, Showa 1926-1939: A History of Japan. This series is translated beautifully in English by none other than JET alum Zack Davisson (Nara-ken, 2001-04; Osaka-shi, 2004-06) and published in North America by Drawn and Quarterly. Illustrious manga artist Mizuki continues his retelling of the Showa period through his mouthpiece character Nezumi-Otoko (sometimes translated as Rat Man) of GeGeGe no Kitaro fame, and in this section includes events you have no doubt heard of such as the attack on Pearl Harbor and the Battle of Midway as well as ones you probably have not such as the Japanese campaign in the Dutch East Indies and the Battle of the Coral Sea, the first true incident of carrier warfare and air-to-air combat. This month’s edition of AJET’s Connect Magazine features a double (DOUBLE) page spread interviewing current Karatsu City JET Andre Swartley about his award-winning book – Leon Martin and the Fantasy Girl. If you haven’t read this month’s edition, the interview and short review is below. If you want you buy a copy of the book click here. 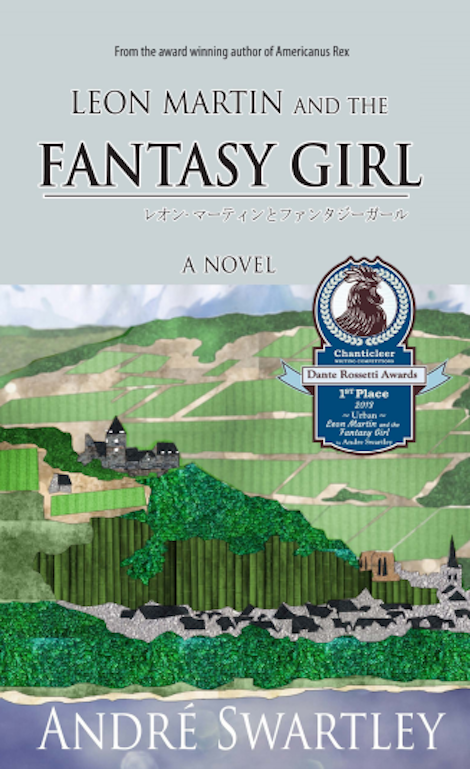 Leon Martin and the Fantasy Girl delves into cultural exchange on a level that most people never get a chance to experience. When a group of American high school students arrive at a small German town for a summer work-study program, they find themselves caring for a potentially illegal alien in a life-threatening situation. Leon and Autumn, a pair of teens staying with the same host family, are at the forefront of the action. Instead of spending their summer doing the work they traveled to Germany to do, they find themselves looking after a girl named Shin. Her presence is the glue that holds this story together, as well as what makes it so unbelievable. Shin’s story is vague at first and takes its time in clearing itself up. News agency Kyodo News has recently been publishing monthly articles written by JET alumni who were appointed in rural areas of Japan, as part of promotion for the JET Programme. 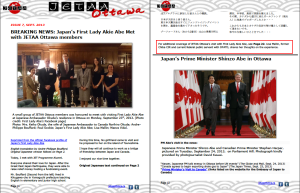 Below is the English version of the column from October 2013. Posted by Celine Castex (Chiba-ken, 2006-11), currently programme coordinator at CLAIR Tokyo. Originally from Australia, Nicholas Klar (Niigata-ken, Itoigawa-shi, 1995-97) wrote the book “My Mother is a Tractor” about his life as an ALT in Omi, Itoigawa, Niigata-ken. After JET he worked for many years as a college counsellor and History teacher in international schools before returning to Japan to live. He now runs a small business in the Japan Alps, “Explore the Heart of Japan” as well as a popular travel website (http://myoko-nagano.com). It was a stark winter’s day as usual in Niigata-ken, grey like sodden blanket. Not one that I had set out on seeking ghosts, but it suited the mood. As I changed trains in Naoetsu for Ōmi the old tempura stand I had been hoping for a snack at was still there, but today it was closed. It seems even the sturdy yukiguni could not stand the sort of weather that was being hurled at them this winter from across the Japan Sea. I settled into my seat, its soft orange covers familiar like an old friend, and waited for the delayed departure. I scrubbed the mist from the brown streaked windows with my hand as the motor idled and the minutes slipped by. Outside schoolboys in their traditional Prussian kit seem oblivious to the biting gusts of artic-like snow. Eventually with the sound of the station attendants whistle the doors snapped shut and the blue and white carriage groaned away from the platform. As we crossed over the dark frigid waters of the Himegawa almost an hour later I grew excited. I hadn’t been back to the haunts of my old town for years. It was an unplanned visit and no-one really knew I was coming. I looked over for the local chugakko as the train passed by, obscured now by the construction of the new Hokuriku shinkansen. Framed behind those were the mountains I had loved so much. So many times I had taken my bike up into those North Alps making new discoveries, getting lost in the awesome beauty of its nature. Days of sunshine, days of rain. How I missed them. And the ghosts that inhabited them. To the right there was a slight glimpse of my former apartment block. Not mine anymore, not for many years. In fact I think it now lays empty, apart from maybe a ghost or two, as the town depopulates. Tall, grey, forbidding – once referred to by a friend as, “…classic 1950’s communist Romanian style architecture”. The memory of that remark brought a brief smile to my face. Yet, it is the only place I will ever live in that has a sea view at the front and the mountains at the back. Grand views of God’s great vista on tap. By Rashaad Jorden (Yamagata-ken, 2008-10) for JQ magazine. A former head of the JETAA Philadelphia Sub-Chapter, Rashaad currently studies responsible tourism management at Leeds Metropolitan University. For more on his life in the UK and enthusiasm for taiko drumming, visit his blog at www.gettingpounded.wordpress.com. As mysterious as Japan seems to be, there are numerous occurrences in the country that leave you amazed. Enter Kelly Luce (Kawasaki/Tokushima-ken, 2002-04). 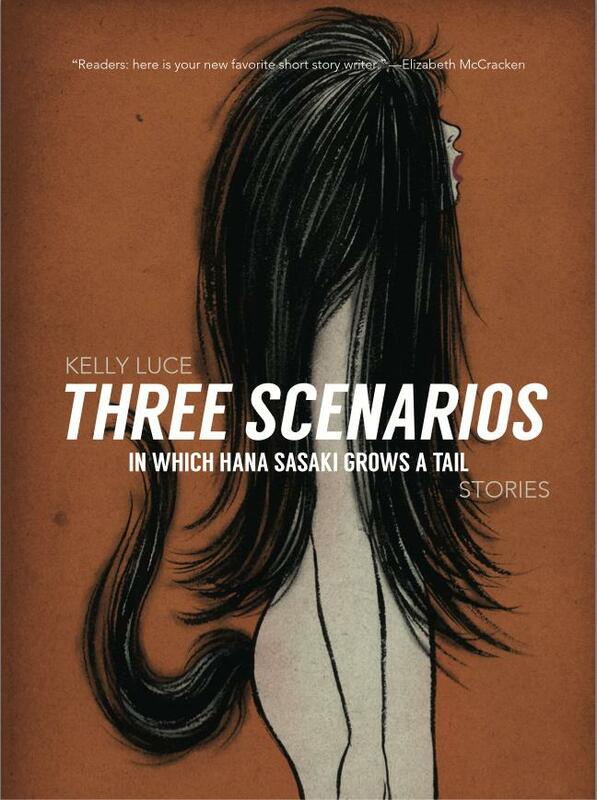 The JET Program alum’s first published collection of fiction, Three Scenarios in Which Hana Sasaki Grows a Tail (which is also the title of one of Luce’s stories) often utilizes magic realism to tell stories that take place in Nippon. 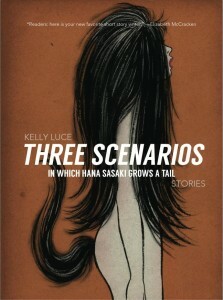 Three Scenarios contains ten stories and the first one, titled “Ms. Yamada’s Toaster” (which previously appeared in the anthology Tomo), tells the tale of a toaster that can predict one’s death (the toaster even predicted the death of Ms. Yamada’s husband by popping out a piece of bread three days before he suffered a heart attack). 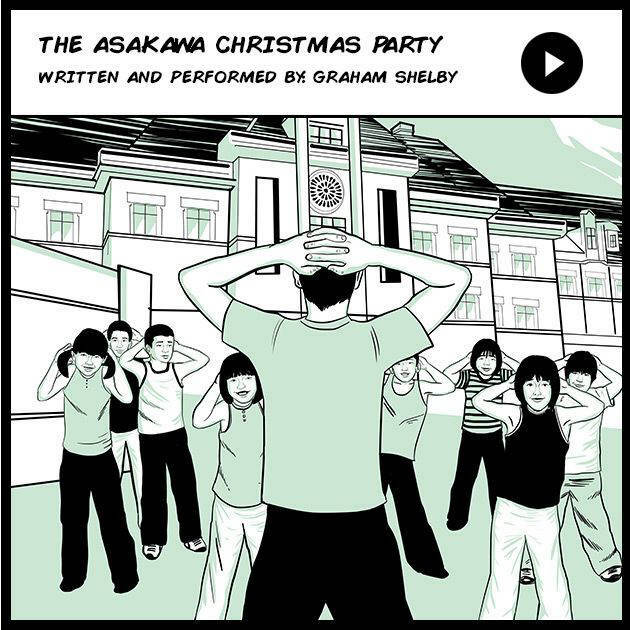 In other stories in Three Scenarios, a teenage girl disappears during karaoke and a stone is haunted by a demon. While there may be times in Luce’s stories that Japan may seem inconsequential, the “it could only happen in Japan” moments make her stories came alive. For example, in “The Blue Demon of Ikumi,” a foreigner woman who was considered a demon because a child died under her care is set to be executed (she eventually escapes). In “Wisher,” people make seasonal wishes at a fountain’s stone steps, such as students and parents praying before entrance exams in autumn and during summer for travel. And in the above-mentioned “Ms. Yamada’s Toaster,” some villagers wish to make the toaster a deity.